In addition to Club Montreuillois, 7 other teams from 5 different countries played in Girls 18. They were divided into 2 different groups, whereof Club Montreuillois could be found in Group B together with AC Bobigny 93, EFR and Celtic Barbarians. Montreuillois comes from MONTREUIL which lies approximately 5 km from Paris, where Paris World Games takes place. 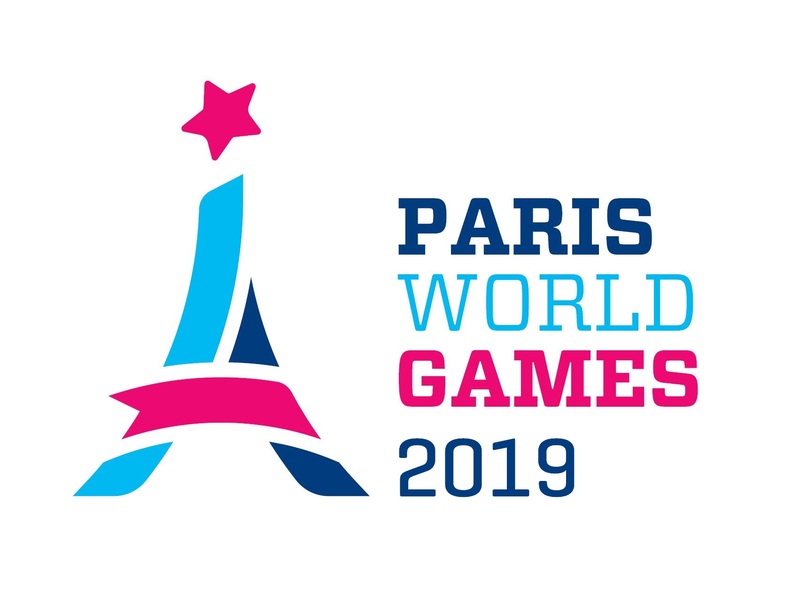 The area around MONTREUIL does also provide 14 additional clubs participating during Paris World Games 2018 (Among others: Bagneux, Paris Sud, PUC, Club de Sucy, Terre de France, RCP15, AM 92, AC Bobigny 93, Club HEC and Massy Chilly).